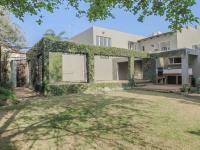 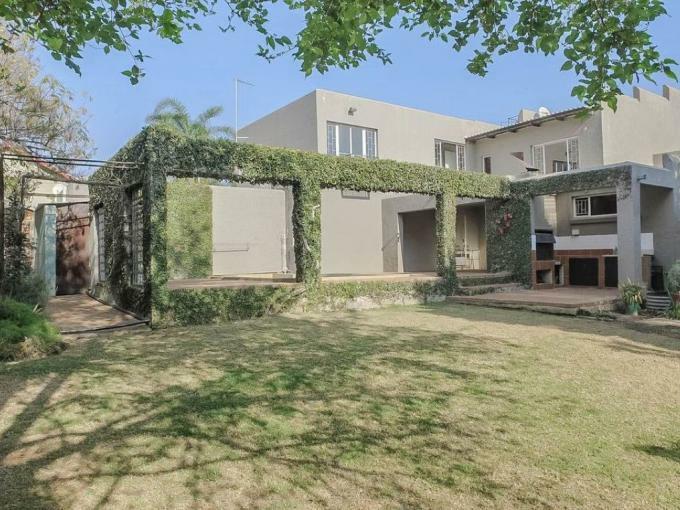 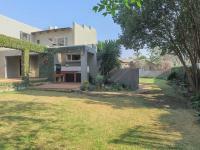 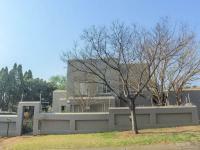 4 Bedroom house in Moreleta Park.Beautiful house with Greece island feel in a safe and friendly neighborhood.Big rooms with large windows and ample cupboard space!3 living areas - tv room, living room and separate study/pajama lounge.Aluminum blinds and wooden floors installed.Huge garden, front and back. 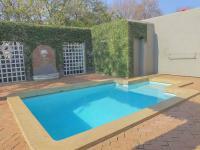 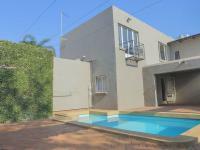 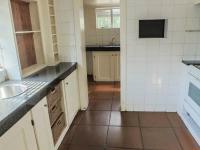 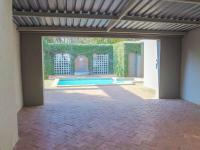 Covered patio with braai and a swimming pool.A Flatlet with a sizeable kitchen, a living area, 1 bedrrom and 1 full bathroom.Enough parking for 6 cars! 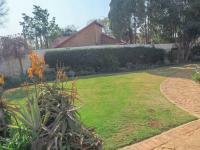 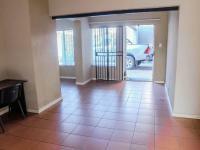 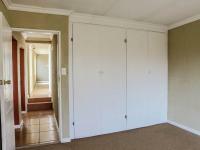 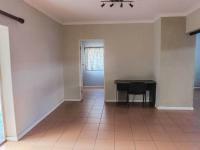 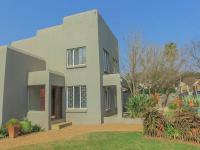 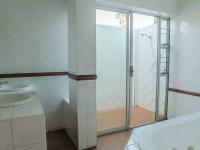 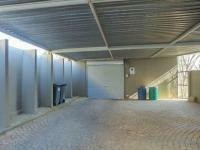 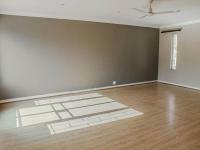 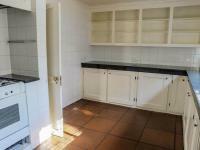 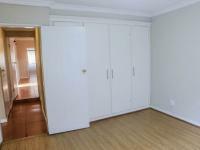 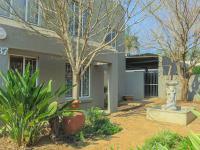 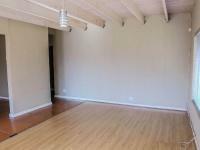 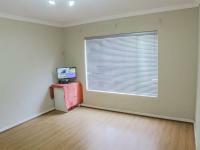 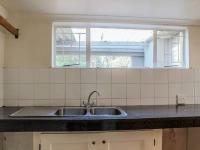 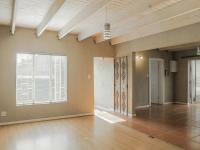 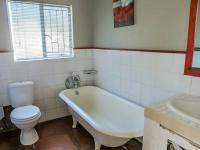 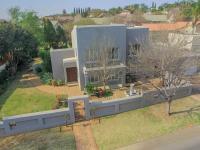 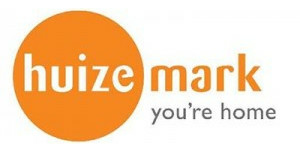 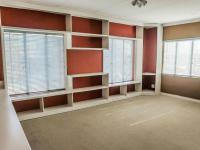 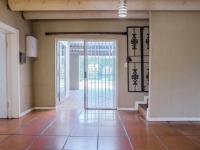 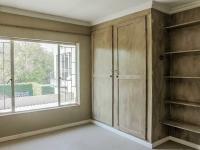 We will e-mail you when another property of this kind becomes available in Moreletapark.